The sheer value of the Rival 310 is hard to overcome here. 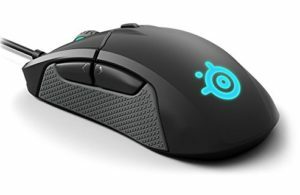 The Rival 310 is a medium-ish mouse with a great shape, it has better buttons than the G903 while coming in a much lower cost. 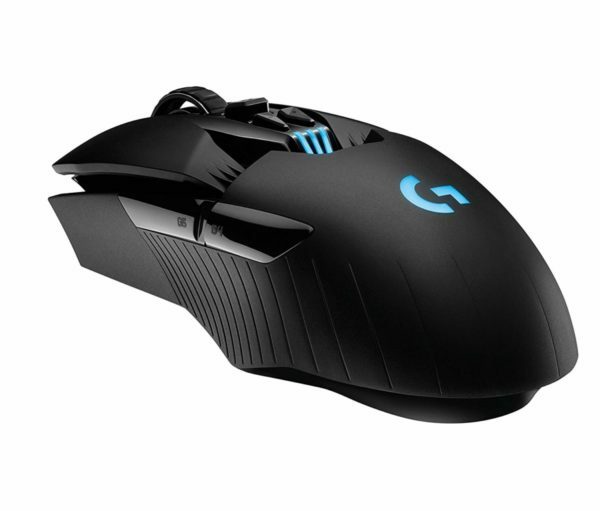 If you value wireless, customizabiltiy, have large hands or are lefty, then go with the G903. Othewise, do yourself a favour, save a few bucks and get the Rival 310.